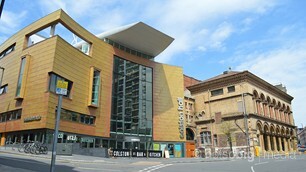 Events in Bristol take place all over the city. In the Ashton Court estate on the outskirts, St Paul's for the annual carnival, the Amphitheatre on the harbourside and Castle Green/Park in the city centre. 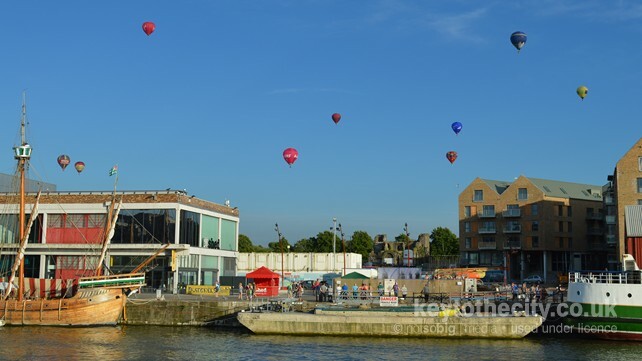 There are many festivals and fiestas in Bristol during the year including the Bristol International Balloon Fiesta, the Harbour Festival, German Christmas Markets and a Winter Ice Rink. 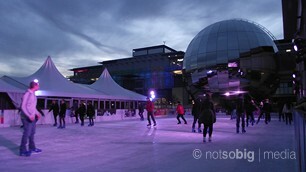 We've included here a list of the main entertainment venues in Bristol which host regular events. You can expand this to include all entertainment venues in the city.